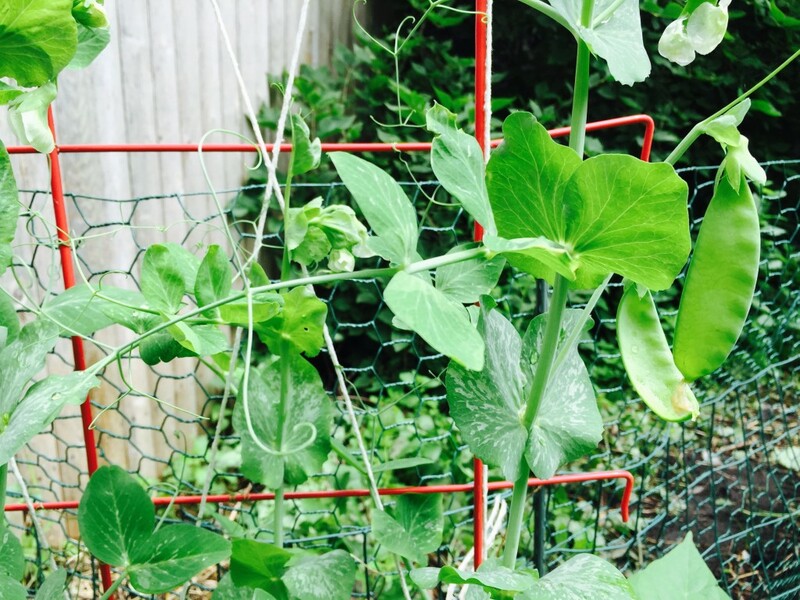 The first peas are ready for harvesting. This entry was posted in snap & snow peas. Bookmark the permalink.